Our knowledge of East Lothian is unrivalled. We know the towns and villages that make the area so special, and we know the housing market inside out. Talk to your local experts. When you need some advice, we’re ready to help. 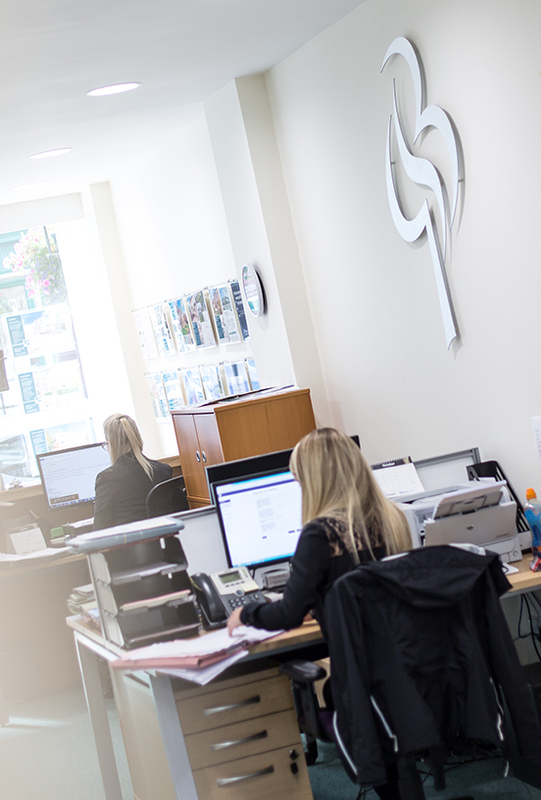 From family law to conveyancing, we’ve got you covered. Get in touch for expert legal support today. Our staff love what they do. They’ve got the experience and expertise to help you every step of the way. Whether you’re buying or selling your home - let’s talk. 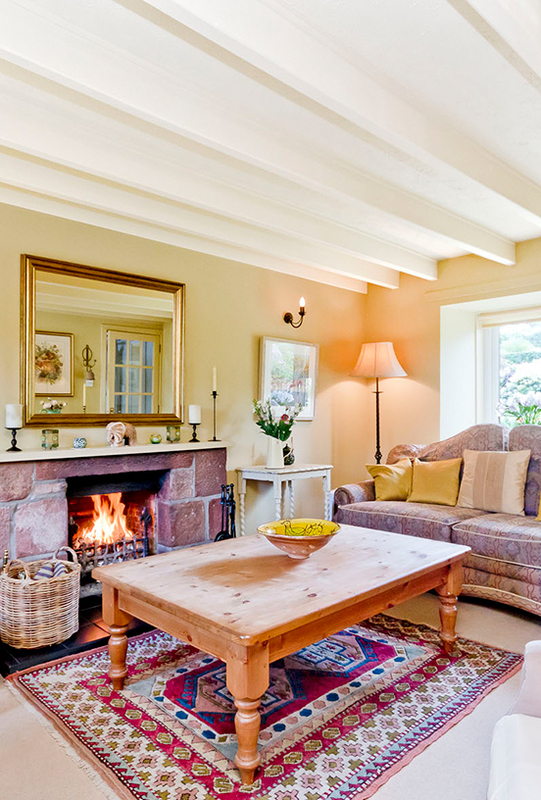 Our intimate knowledge of East Lothian makes us your number one choice when buying or selling a property in the area. From cosy cottages and resplendent townhouses, to beautiful houses by the sea and large country homes - choose from our selection of homes just waiting to be snapped up. At Garden Stirling Burnet we pride ourselves on helping our clients find their dream home. 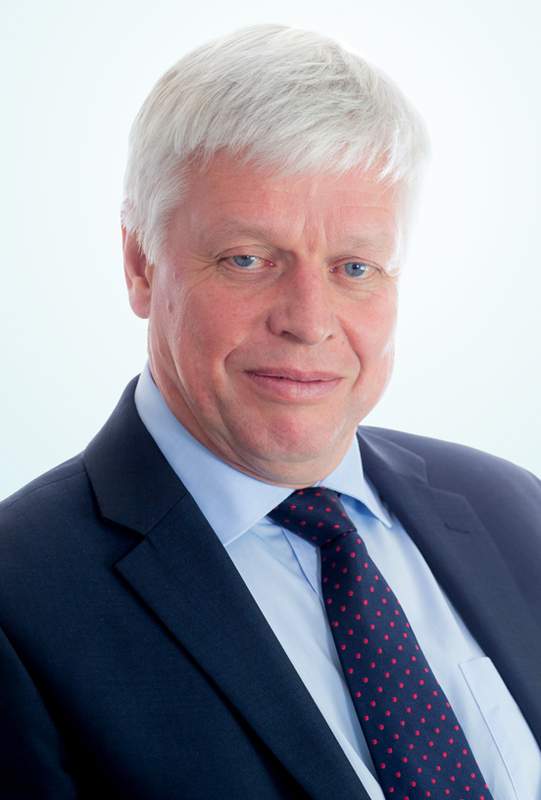 With 30 years of experience under our belt, we know the market incredibly well and can offer advice and inspiration every step of the way when you’re searching for a property. 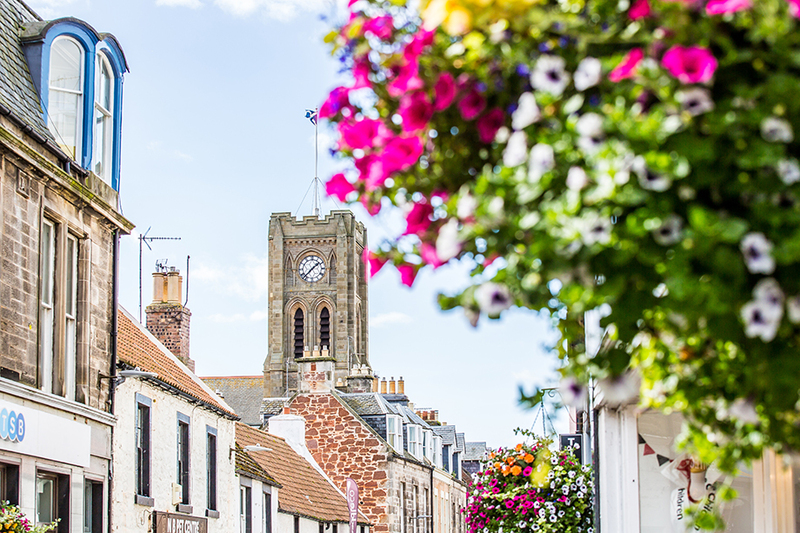 Using our vast local knowledge, we’ve put together a handy guide all about living in East Lothian. 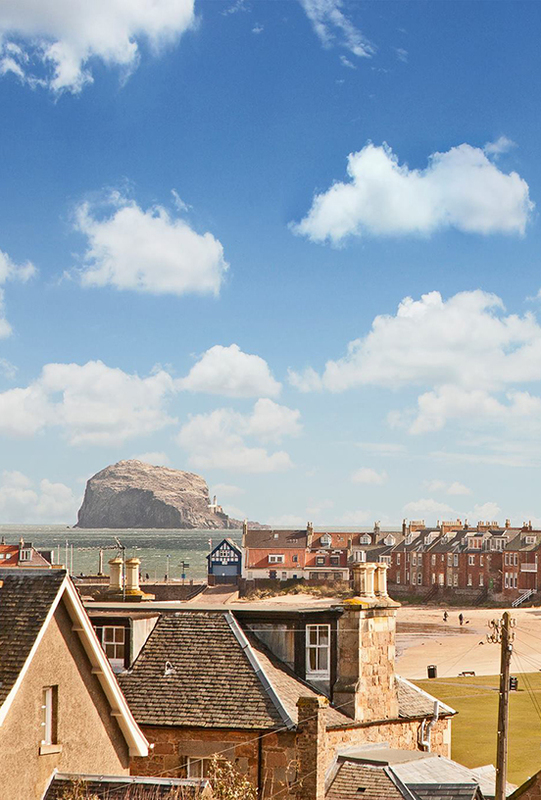 From North Berwick to Dunbar, you can find useful information on the most popular areas to live.